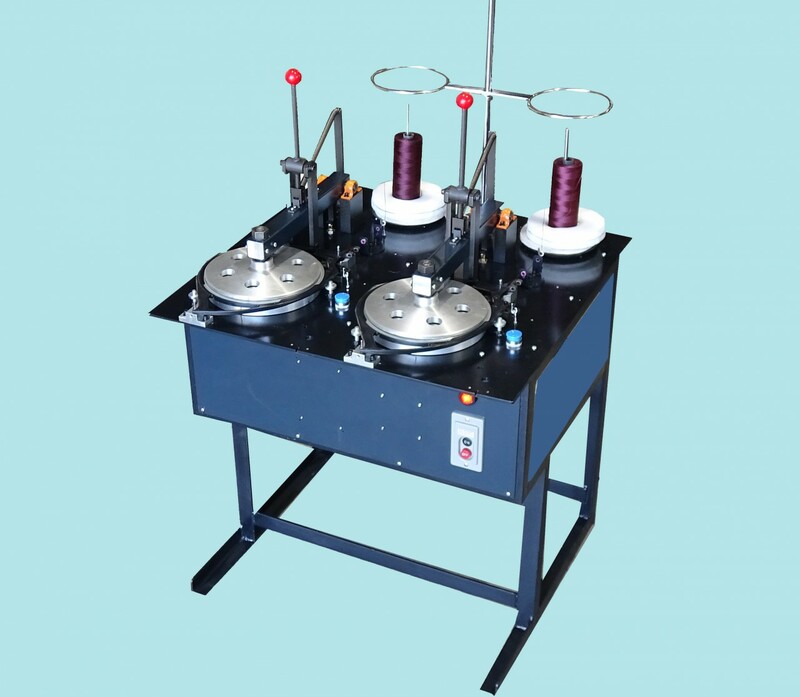 The Model B Bobbin Winding Machines are designed for the high-speed loading of bobbins for Amita net machines. Capable of loading all types of natural and synthetic twines and monofilaments, these machines substantially improve bobbin handing operation. All Model B Bobbin Winding Machines are precision engineered for long service and are furnished with sturdy steel frames and panels. Further, service points are easily accessed for quick maintenance.